Tableau Software helps people see and understand data. Tableau helps anyone quickly analyze, visualize and share information. More than 19,000 customer accounts get rapid results with Tableau in the office and on-the-go. And tens of thousands of people use Tableau Public to share data in their blogs and websites. 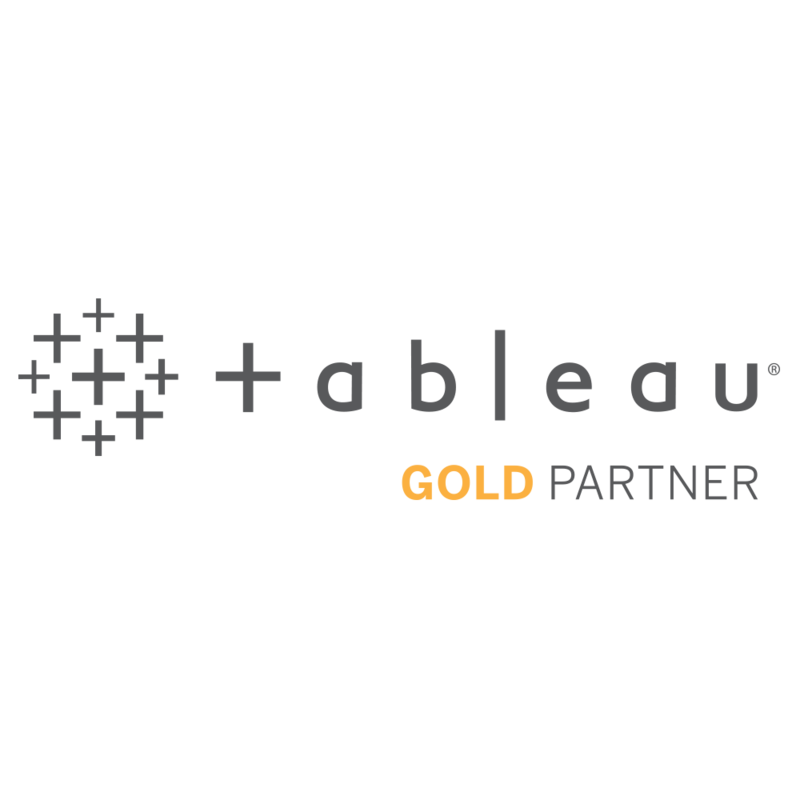 As the first and most distinguished Tableau Gold Partner, nobody knows Tableau like InterWorks. 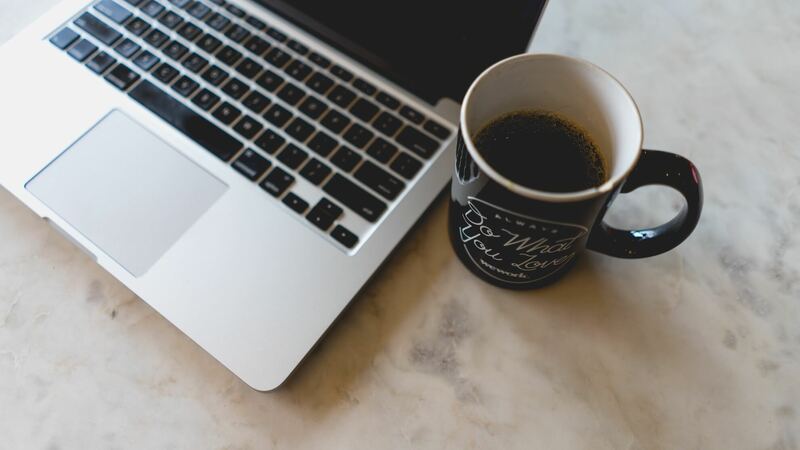 Whether it’s through specialized training or completely custom consulting, we’ve helped organizations like Facebook, Google, Nike, Rosetta Stone and countless others make the most of their Tableau investment. Taking things further, we wrote the definitive Tableau guidebook, “Tableau Your Data!” and even developed a suite of software applications called Power Tools for Tableau that make Tableau even easier to use! It’s no surprise then that we’ve been named the EMEA Tableau Partner of the Year for two years running and continue to set the bar for excellence in Tableau services and solutions.